On the corner of Wells and Kinzie in the highly active River North area where you will find all the popular restaurants, galleries and activities imaginable. This modern mid level luxury high rise often referred to as a "chic hotel" of accommodations features generous spacious style floor plans with an open airy space feel, espresso kitchen cabinets, bamboo flooring, floor to ceiling windows with a fantastic rooftop club floor. 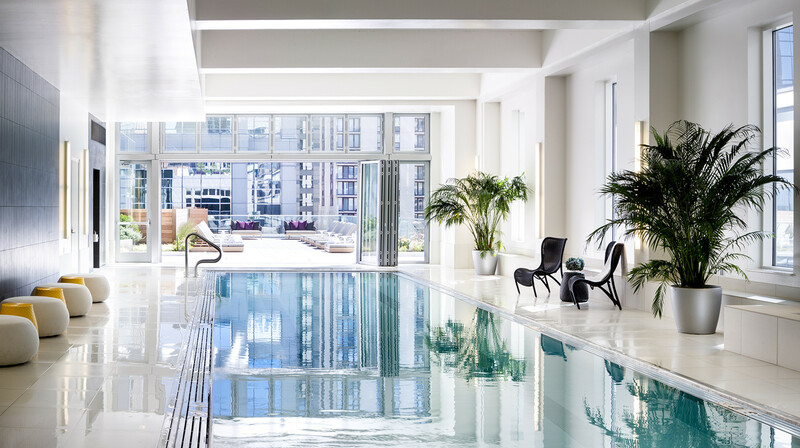 This active building is minutes to Chicago's Loop, endless shopping along with private self assigned private parking spots for residents only with direct access from the garage to the apartment floor. 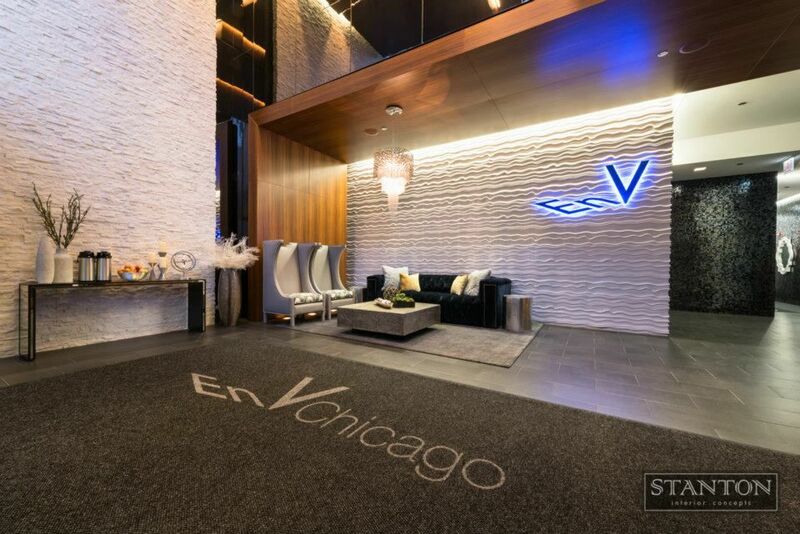 From the moment you walk through the front door you'll feel the comfort and convenience that makes you happy to call EnV Chicago home. Cutting edge amenities, meticulously-groomed grounds, and a dedicated staff contributes to a higher standard of living. Convenient shopping, award-winning schools, local museums and parks are all close at hand, with sponsored activities to develop new hobbies while getting to know your neighbors. Why settle for anything South of River when you can be here? Not to mention being EnV'd while you stay at this luxury property.